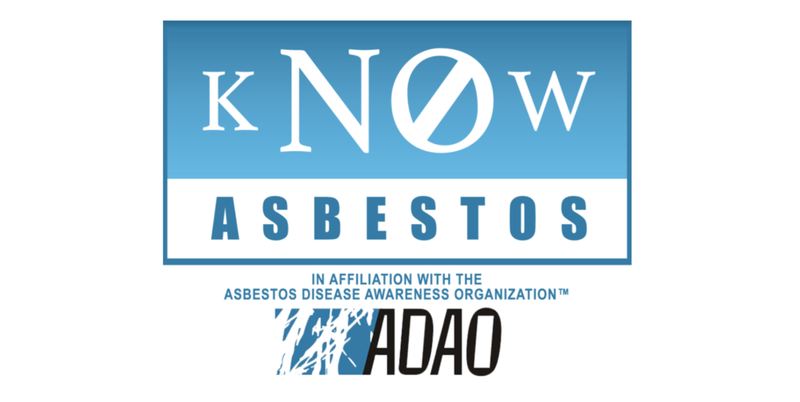 About ADAO — Know Asbestos, Think Prevention. ADAO’s vision is to eliminate asbestos-related diseases, including mesothelioma. To achieve this vision, ADAO works with public health organizations and passionate leaders throughout the world to prevent consumer, environmental, and occupational exposure to asbestos. ADAO is about much more than banning asbestos. We are a round-the-clock organization committed to three initiatives: education, advocacy, and community. To read more, visit our website by clicking here.